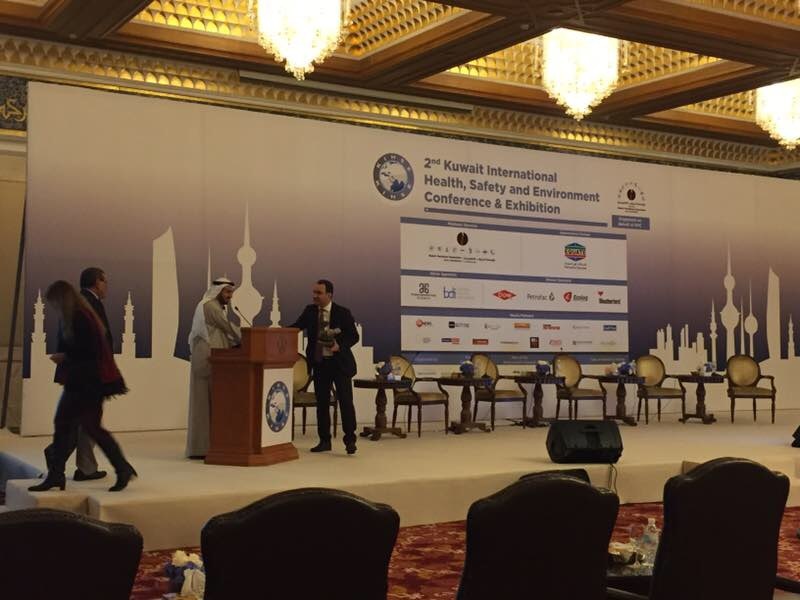 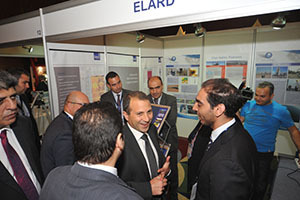 ELARD participates in the 2nd Kuwait International HSE Conference & Exhibition (KIHSE) held on February 15 and 16 in Kuwait. 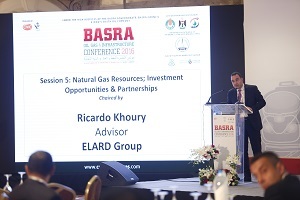 Mr. Ricardo Khoury, the Head of Environmental Division at ELARD features as an Advisor at the Basra Oil, Gas & Infrastructure Conference. 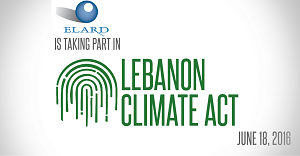 ELARD has participated on April 23 in the International Conference for the Arab Governance Energy Forum held at USEK, Kaslik Lebanon. 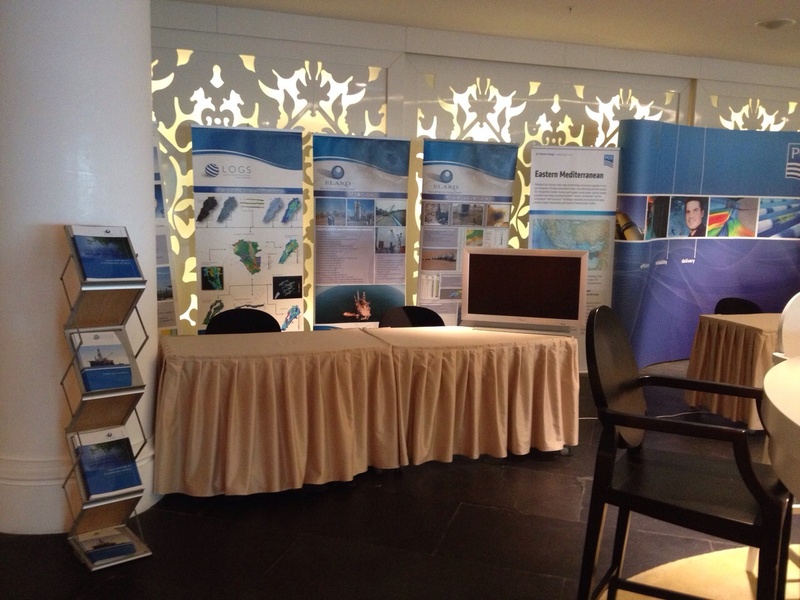 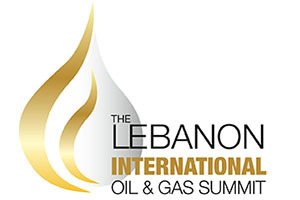 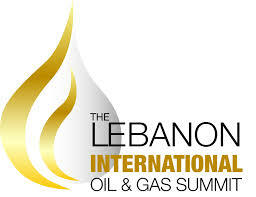 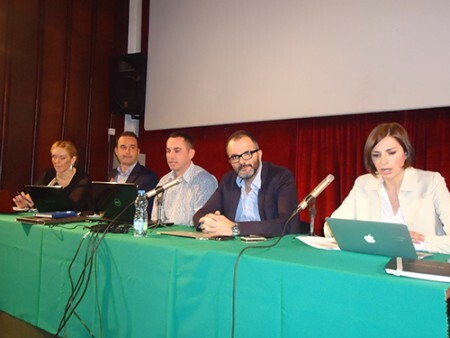 ELARD participated in the Adriatic Oil & Gas Summit (AOG 2015) held in Budva Montenegro on the 10th & 11th of March 2015. 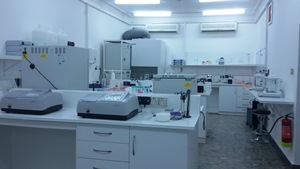 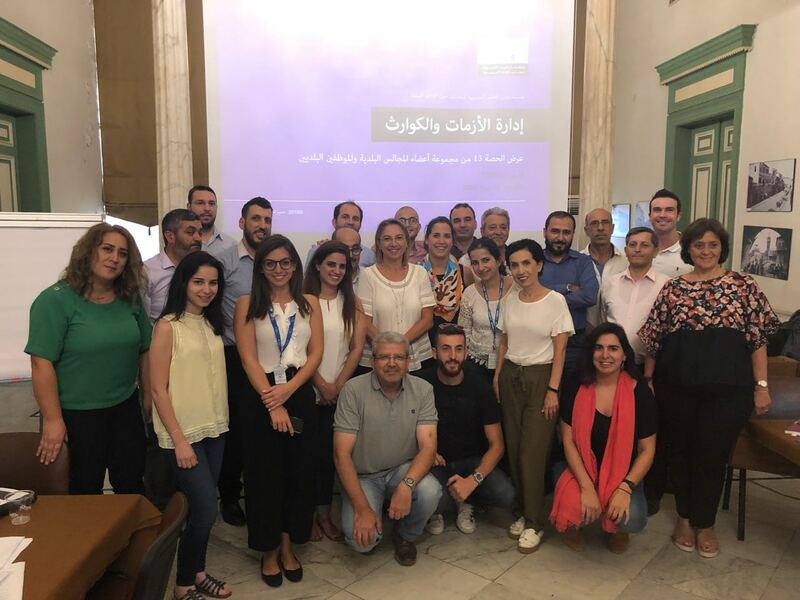 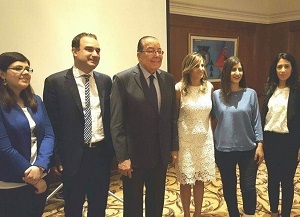 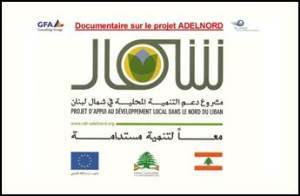 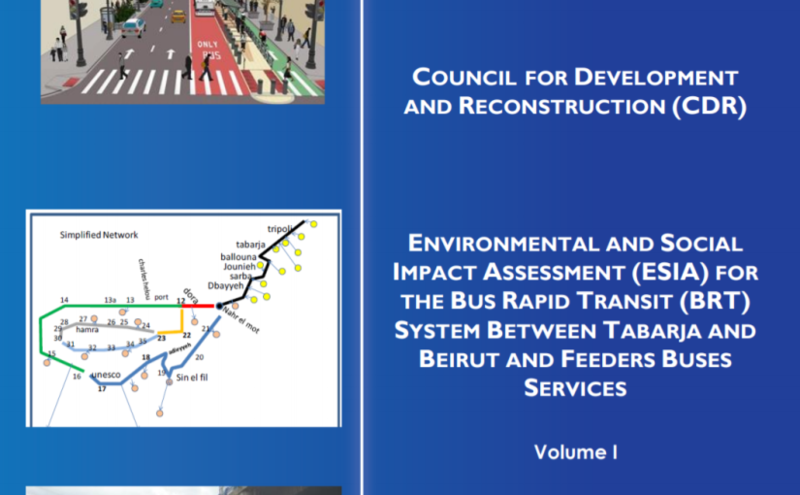 A documentary was released describing the component and activities of the Local Development Support Project in North Lebanon (ADELNORD).